Digital marketing campaigns provide quantifiable results like nothing ever before, and the multi-channel world is certainly the biggest opportunity to hit marketing strategies in decades. 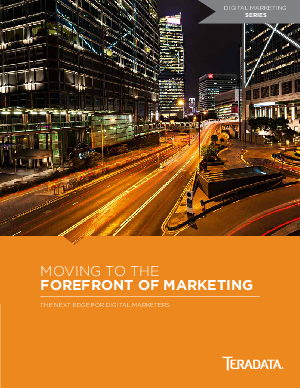 But how can sophisticated brand marketers keep pace with everything new in digital marketing? Where will it take us next? And how can marketing leaders use digital channels to edge out competitors? Read this white paper to learn the benefits of personalization to digital marketing, how to make your digital marketing practices future focused, and how responsive email design can increase open rates and reduce subscriber opt-outs.